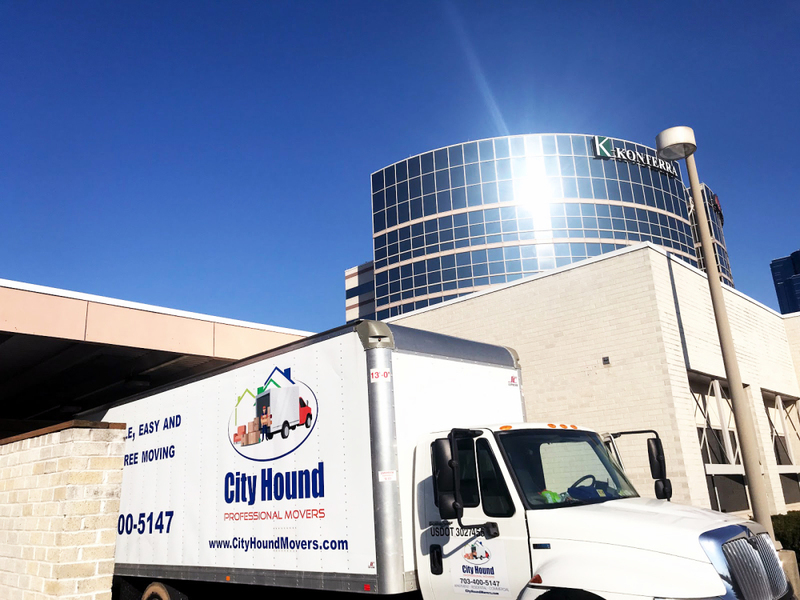 City Hound Professional Movers are always here to help make the moving experience better, easier, and more efficient for you and your family. Sit back, relax and know that you are in a good hands! Local or long distance moving has never been easier. Get an estimate on your upcoming move today! At City Hound Professional Movers we know how challenging long distance moving can be. As well as we know how to make it smooth and enjoyable process for you and your family! Let our professioanal crew take care of all the hard work for you. We offer everything from packing, hauling and delivery to storage. As a full service moving company, we provide our services all over the country with quick and secure delivery. We can provide overnight or even a same day delivery in some cases. Our City Hound well trained crew will take care of everything for you. Packing, hauling and unpacking. And if your home isn’t quite ready for some of your belongings – juts let us know so we can arrange a storage for you. We understand that there are many unforeseen delays in the moving process. 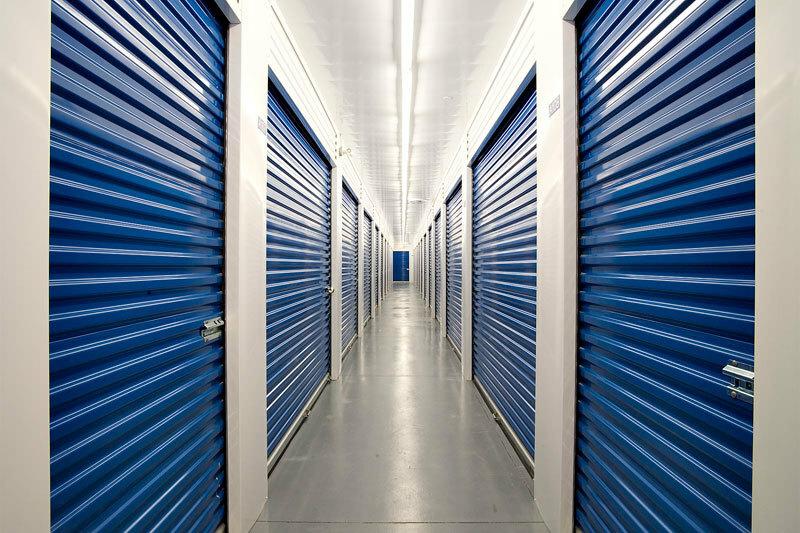 We offer both short and long-term storage services in secure, well-maintained, climate-controlled storage units. 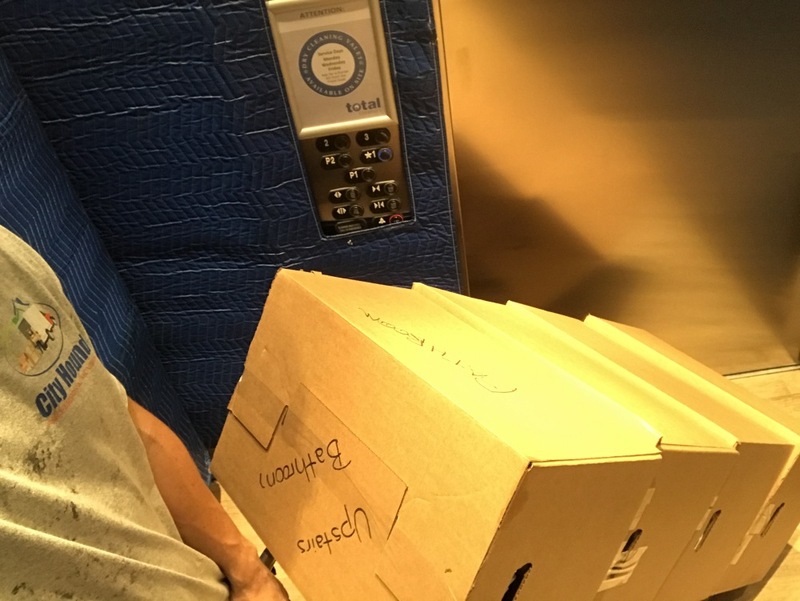 When you leave your personal property with City Hound Professional Movers –you are in safe hands. We will make sure all of your belongings are protected from environmental damage. No extreme temperatures, humidity, water or light damage. We will take inventory of your items, create labels for quick access, and ensure that your belongings are securely stored. Please reach out to us today for a free estimate on our storage services.